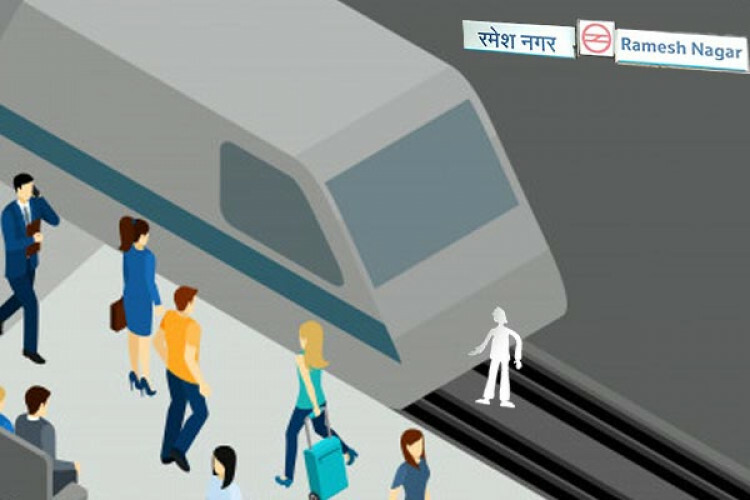 A man, around 65 years of age, committed suicide at the Ramesh Nagar Metro Station in Delhi by jumping in front of the metro which was going towards Vaishali from Dwarka. He was severely injured and died. The incident took place on Wednesday at around 11:57 AM. The services at the station were delayed due to the case. No identity proof has been recovered from the body to contact his family, but the search is on.